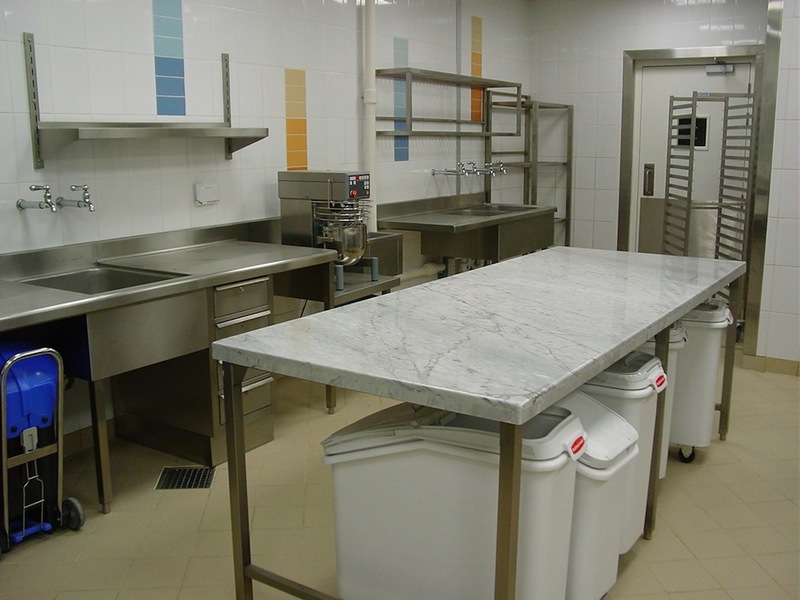 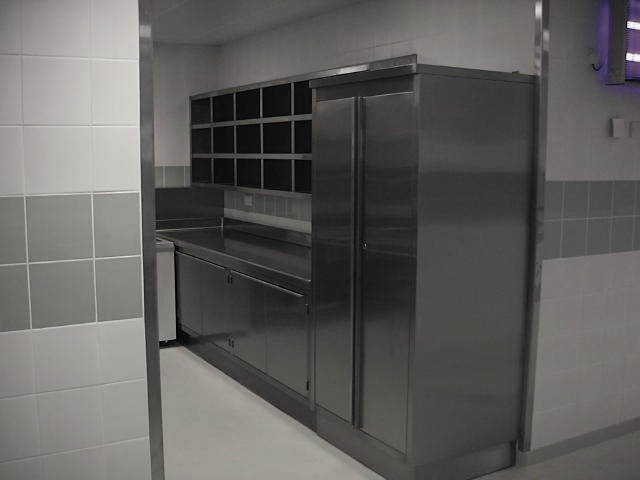 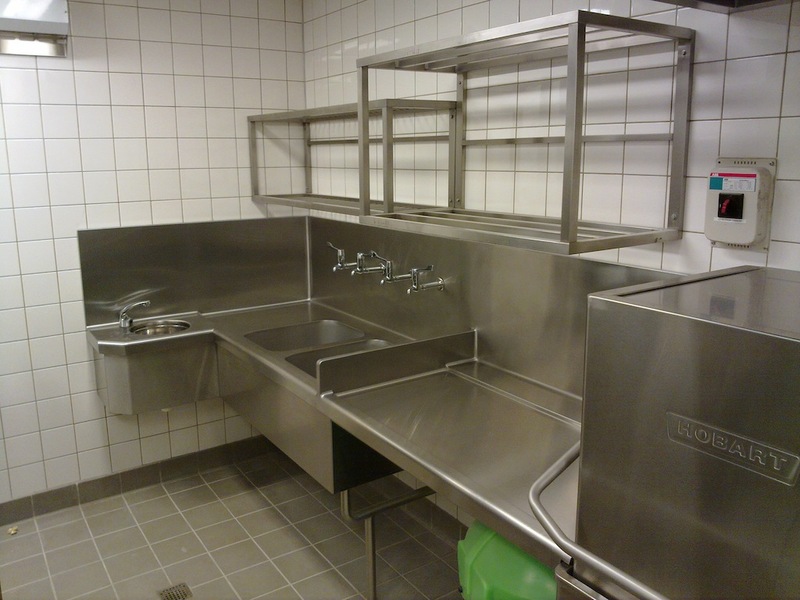 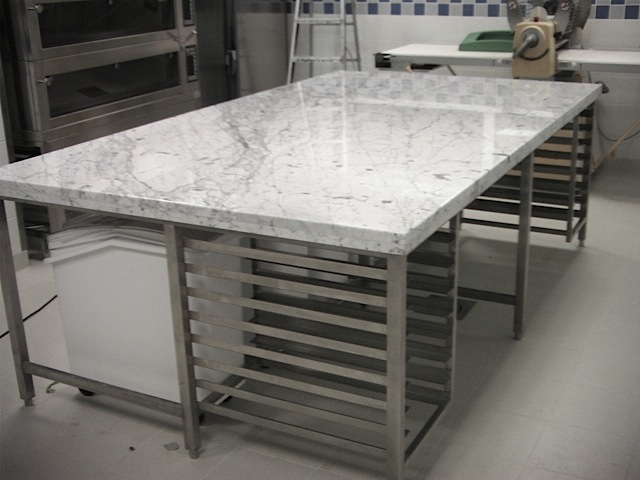 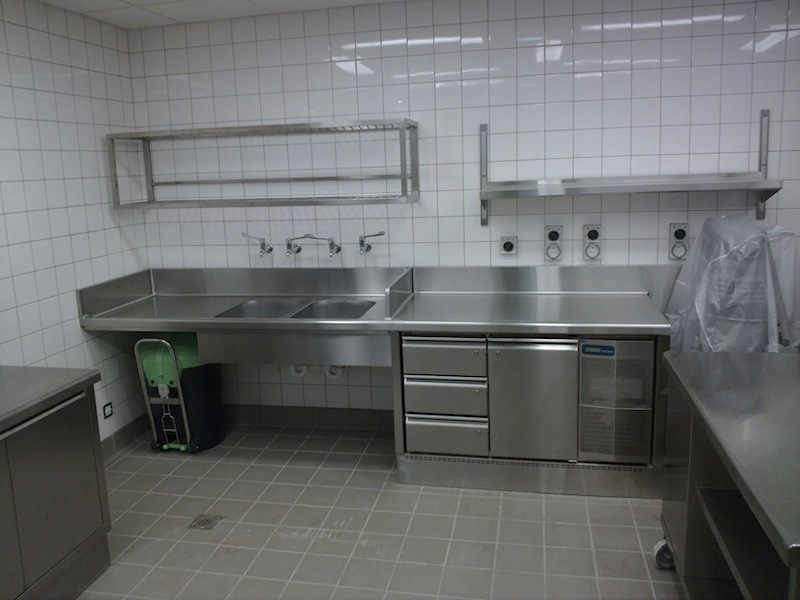 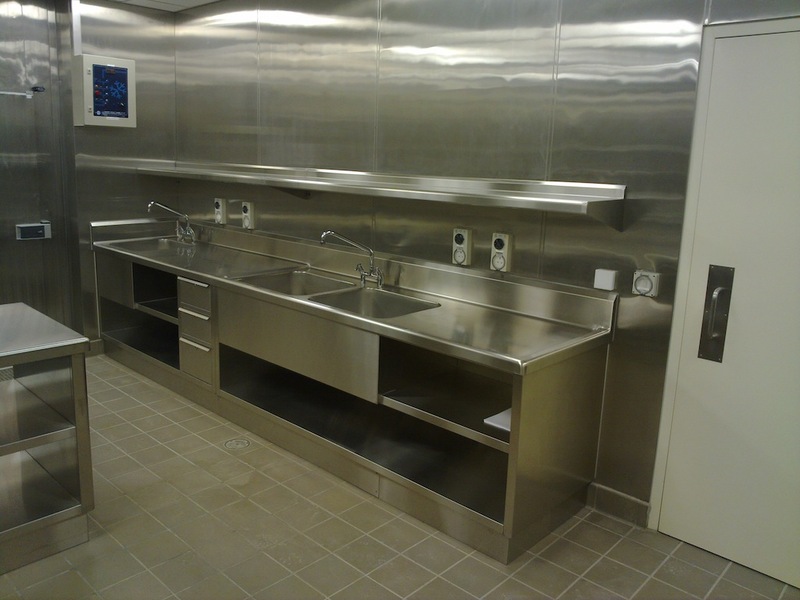 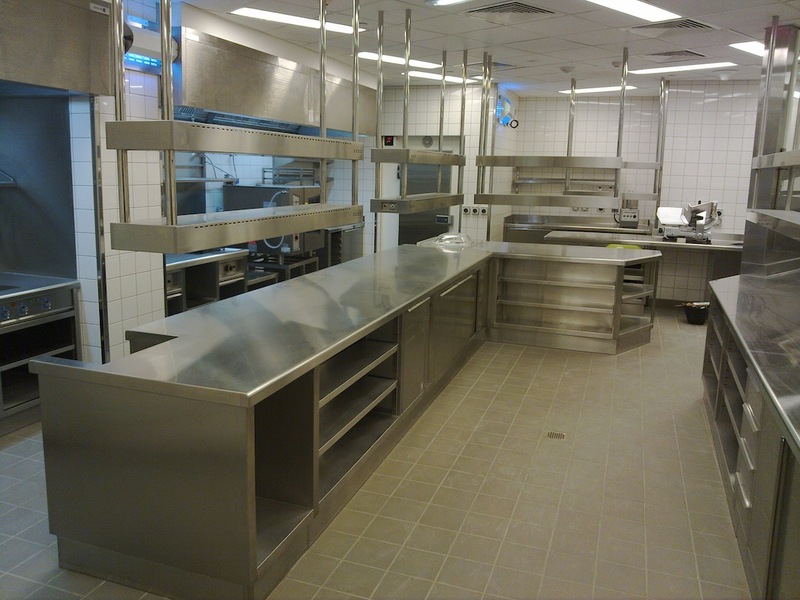 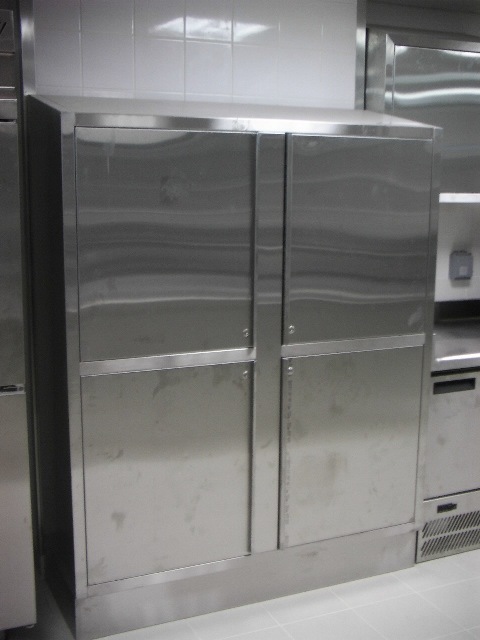 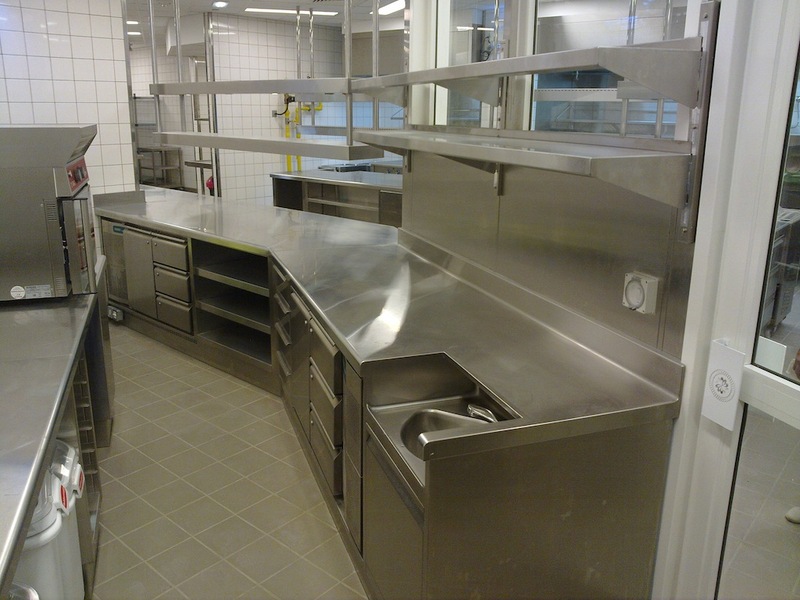 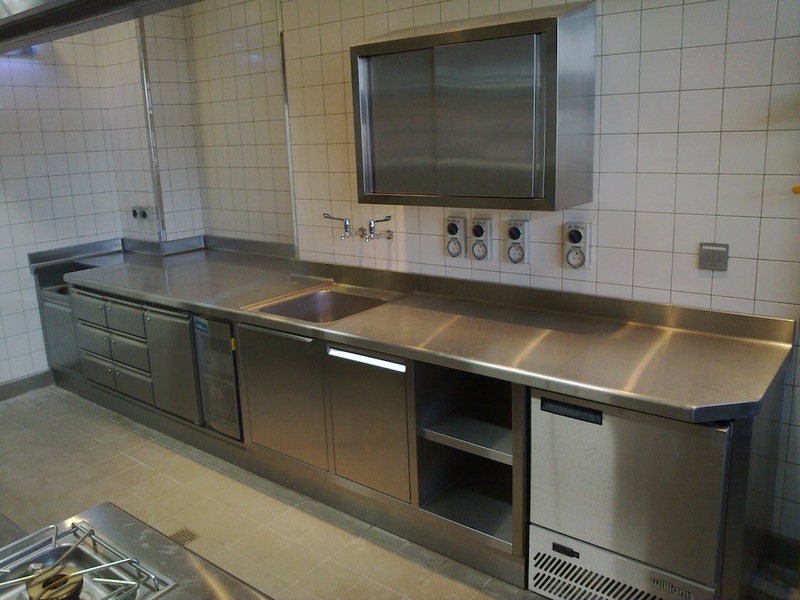 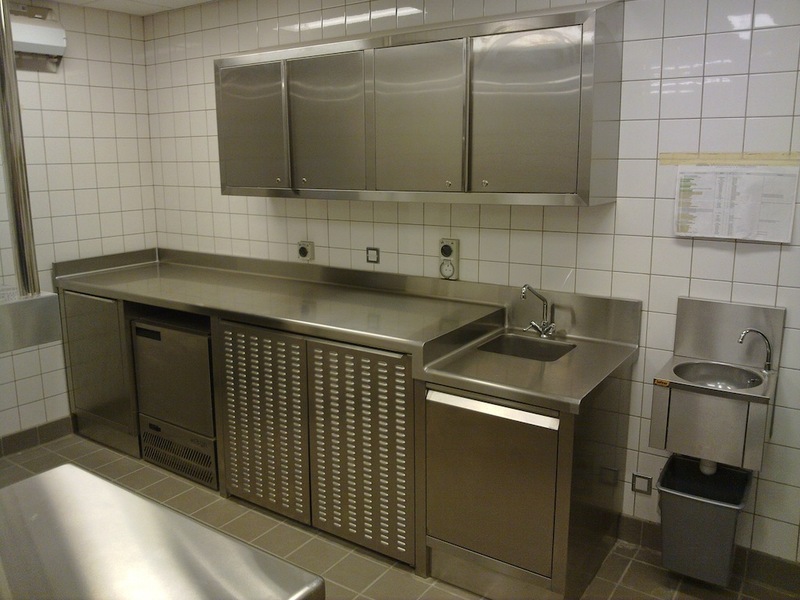 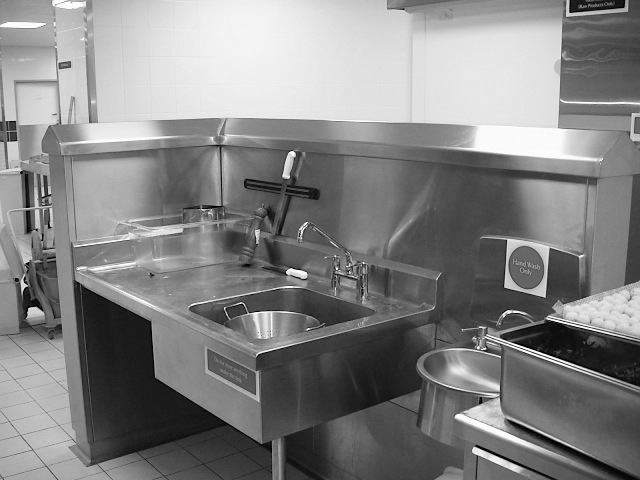 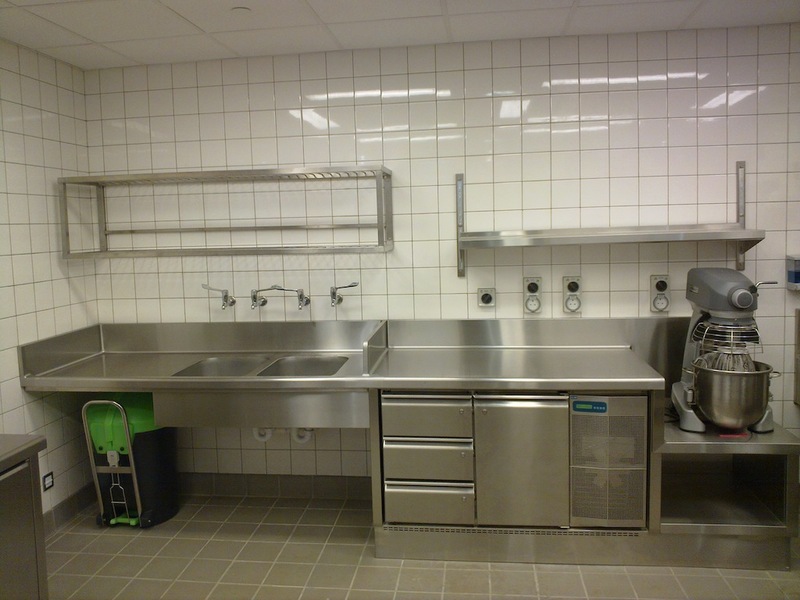 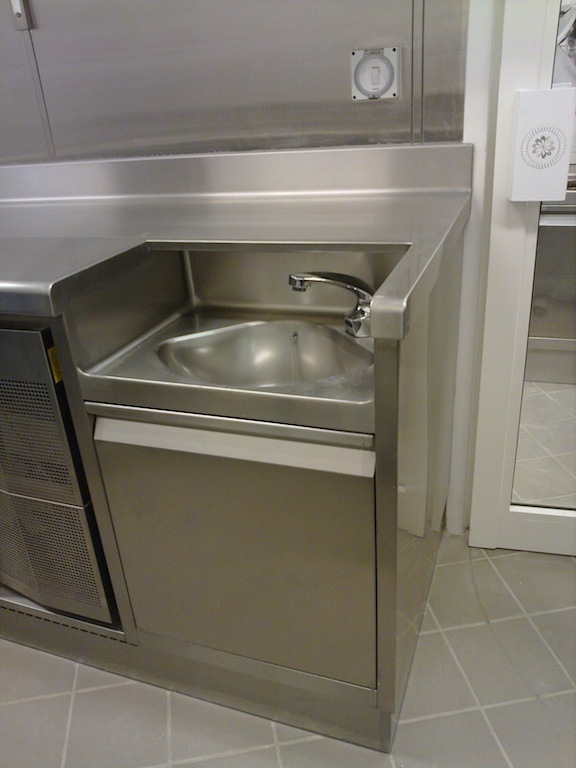 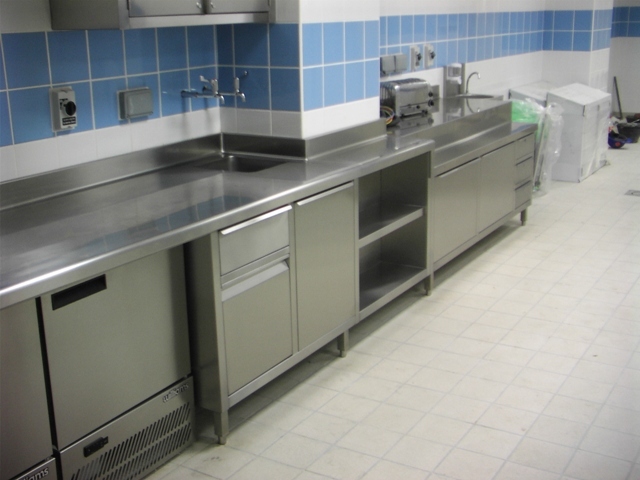 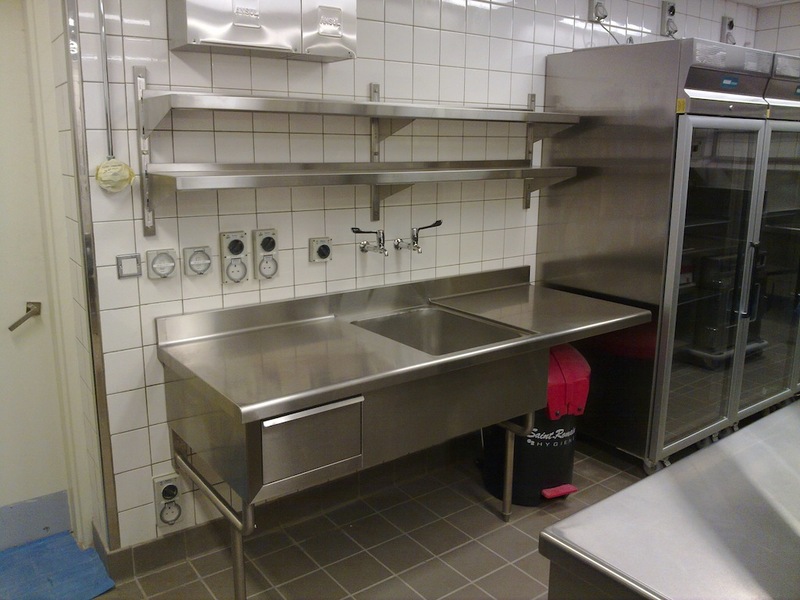 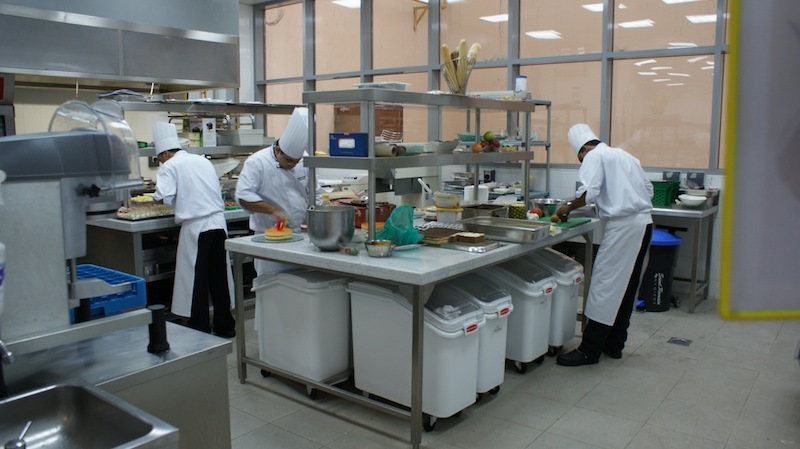 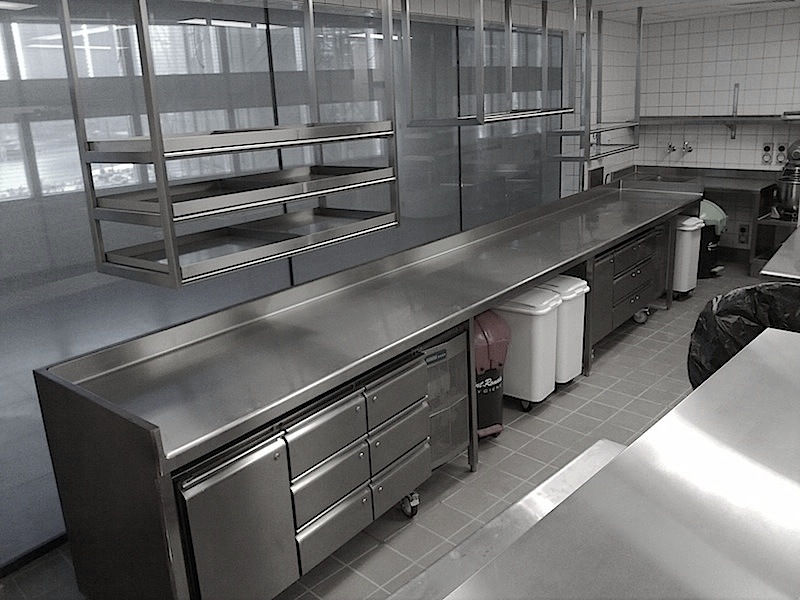 We are specialized in manufacturing of every type of kitchen furniture that are utilized in restaurants, production kitchens, and hotel kitchens. 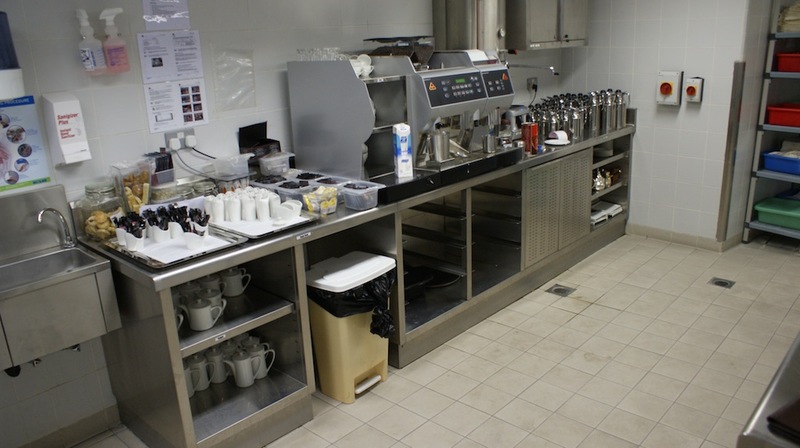 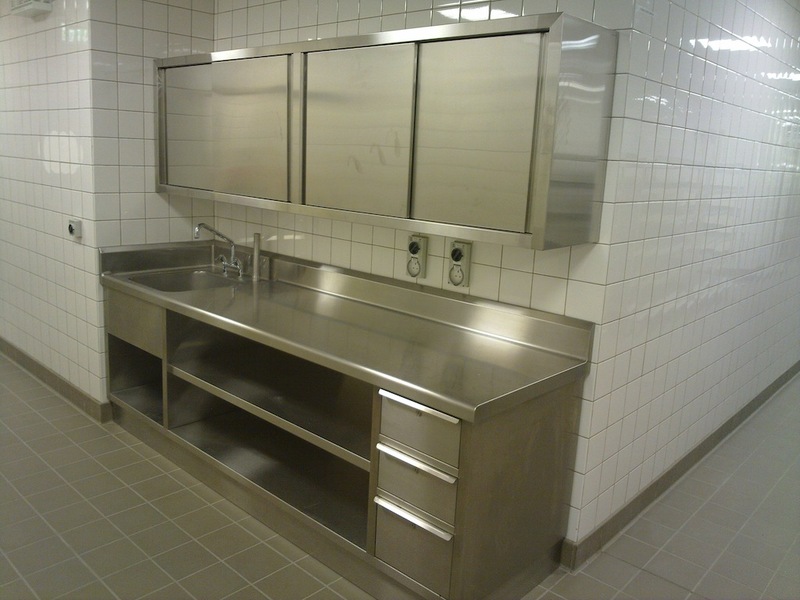 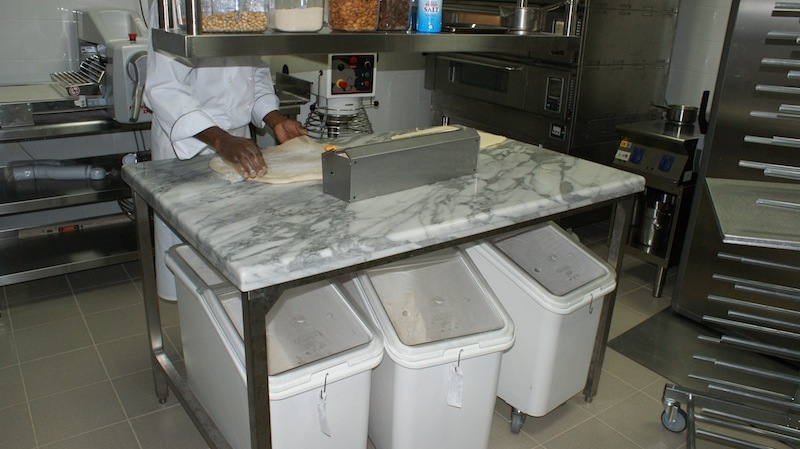 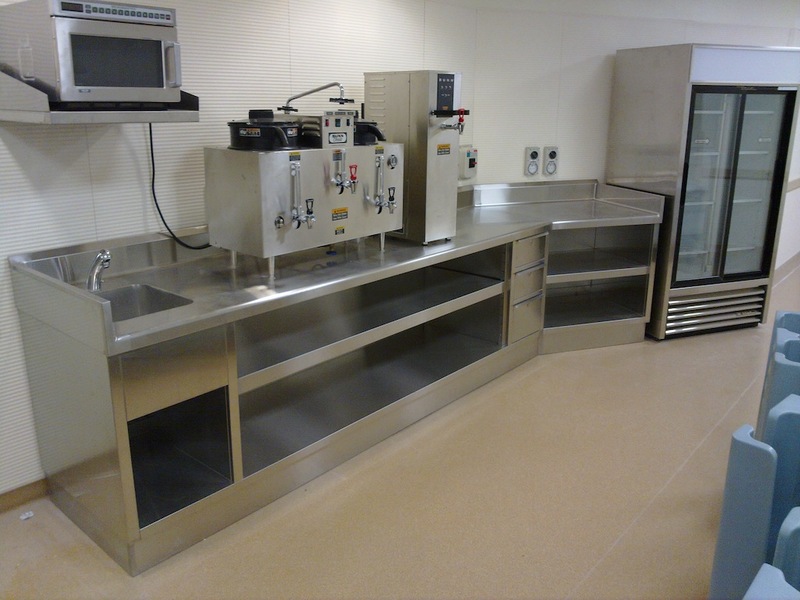 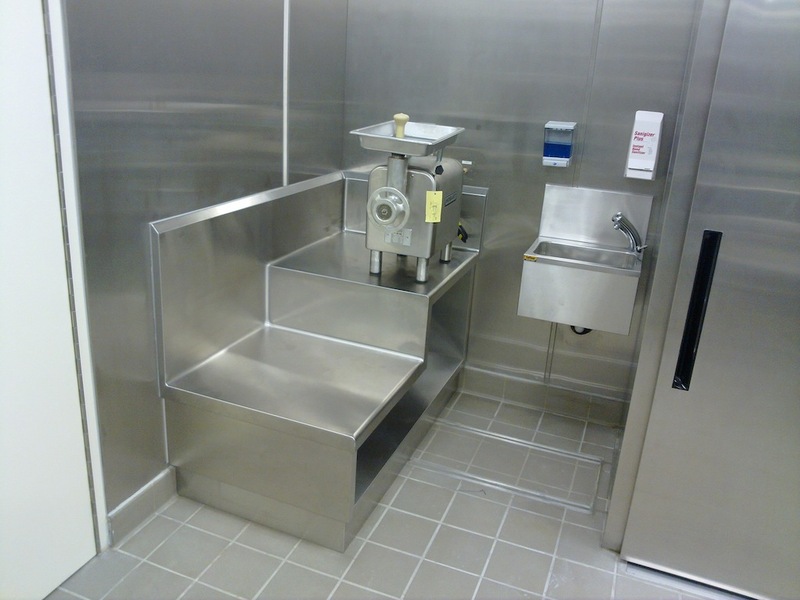 The products we produce range from simple tables, shelves, cabinets, sinks, service distribution units, to hot and cold pass counters, refrigerated and heated cabinets. 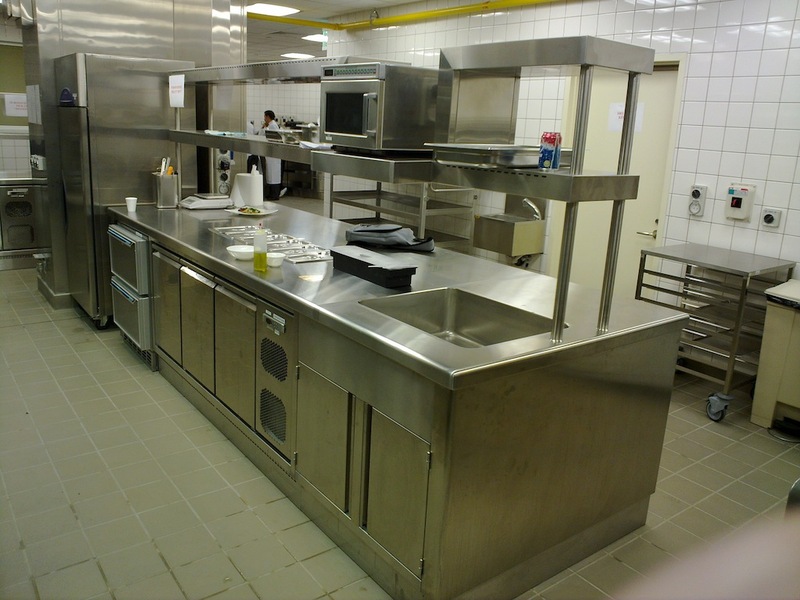 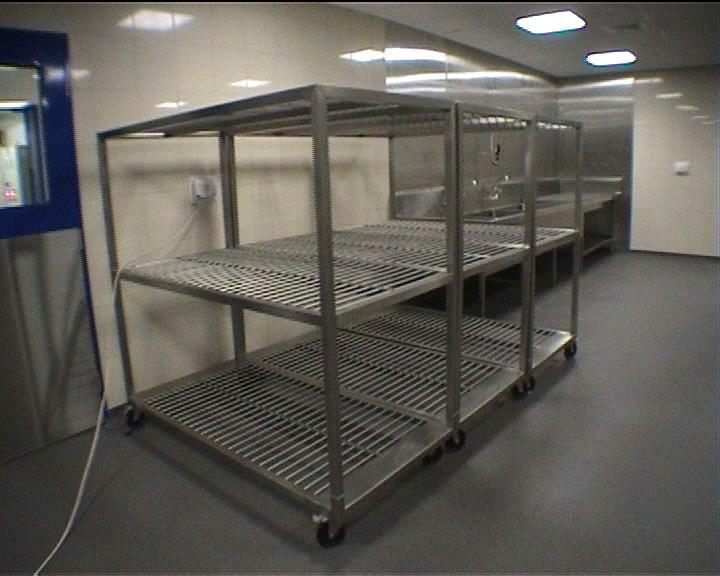 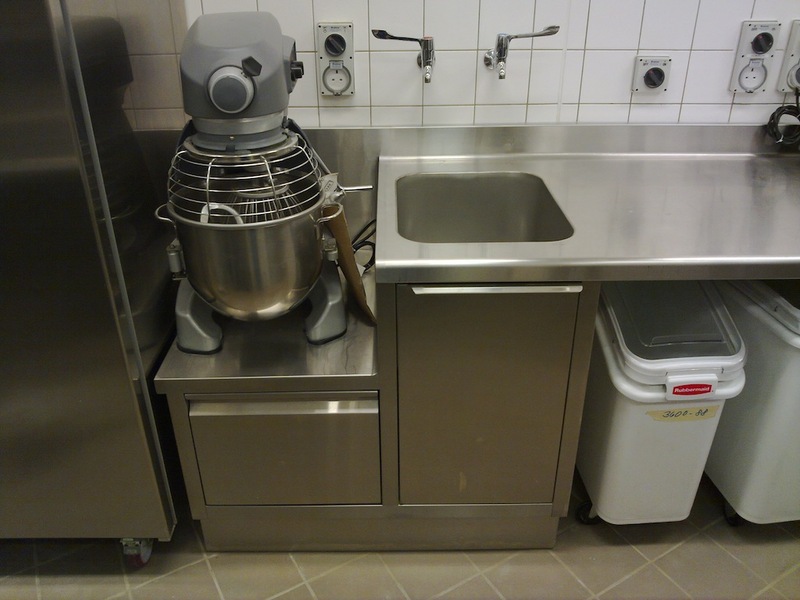 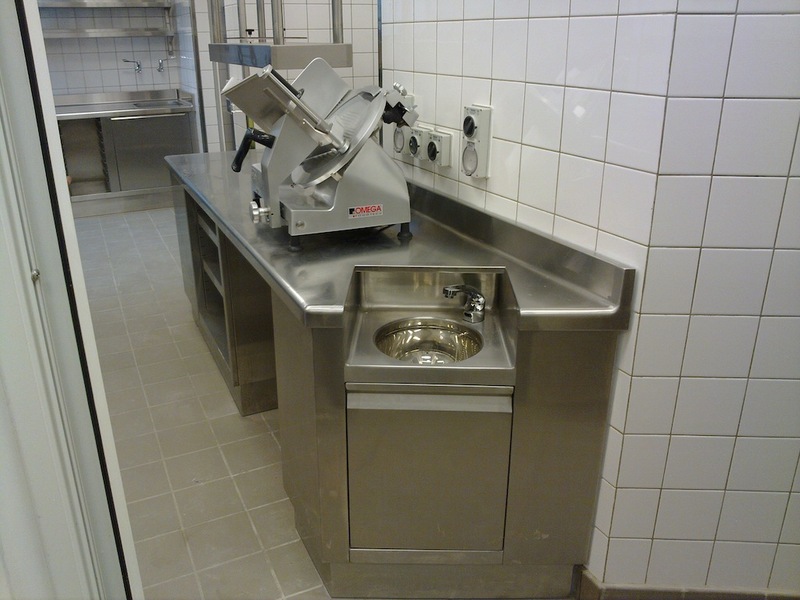 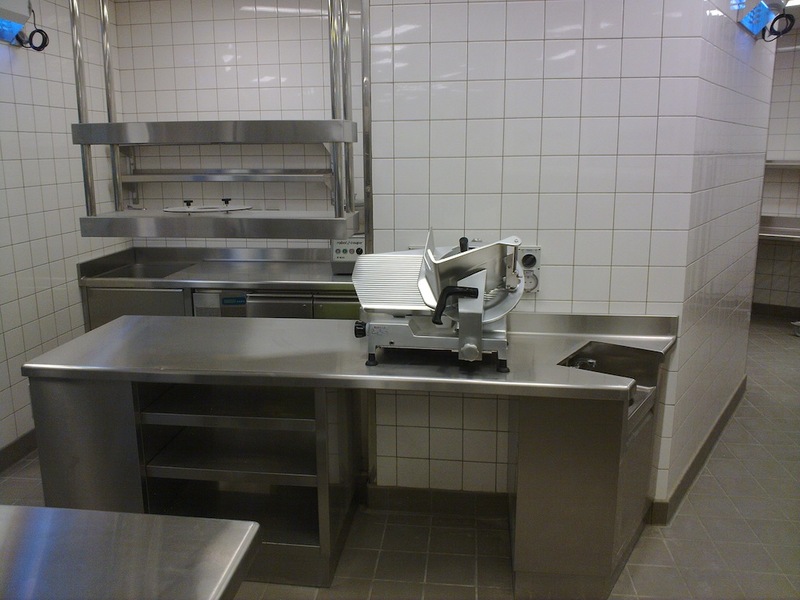 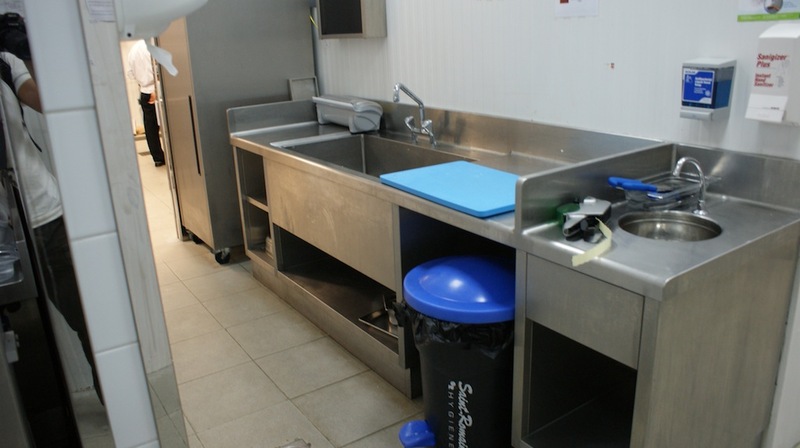 They are made to the kitchen consultant's or clients exact specifications and meet the highest hygiene and safety standars.